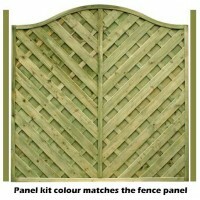 Omega Lattice PanelPlease note Euro Panels are special order items. 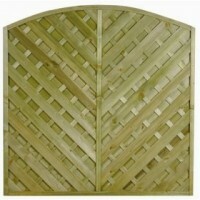 Please allow 7 days prior to col..
Norfolk Decorative Panel 1.8m x 1.8mPlease note Euro Panels are special order items. 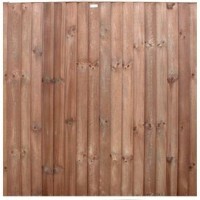 Please allow 7 ..
Suffolk Decorative Panel 1.8m x 1.8mPlease note Euro Panels are special order items. Please allow 7 ..
Essex Convex Decorative Panel 1.8m x 1.8mPlease note Euro Panels are special order items. 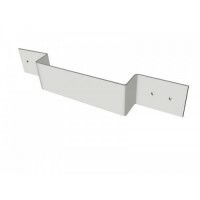 Please all..
Essex Concave Decorative Panel 1.8m x 1.8mPlease note Euro Panels are special order items. 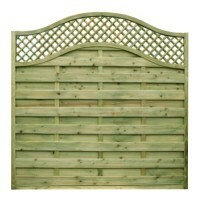 Please al..
Yorkshire Decorative Panel 1.8m x 1.8mPlease note Euro Panels are special order items. Please allow .. This is fitted to any of our decorative fencing panels when used with concrete gravel boards. 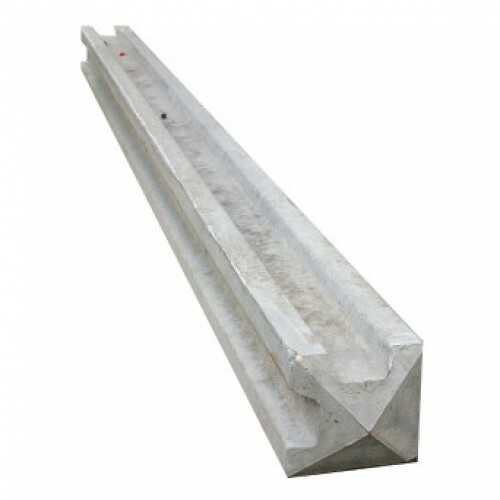 ..
Galvanised security brackets to stop your panels being slid out of your concrete slotted posts. To a..